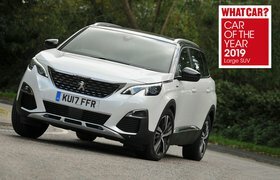 How to spec a Peugeot 5008 | What Car? The old Peugeot 5008 was a fairly chunky MPV. It was bang-on for its time (it was our MPV of the Year in 2010), but family buyers have been moving from MPVs to SUVs in recent years, drawn by their raised driving positions, more stylish looks and similarly strong practicality. 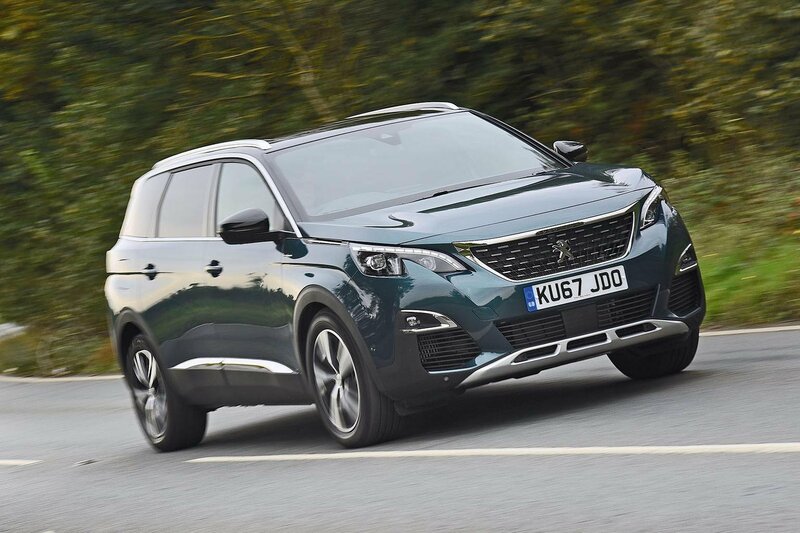 For that reason, the latest 5008 is a fully fledged SUV. 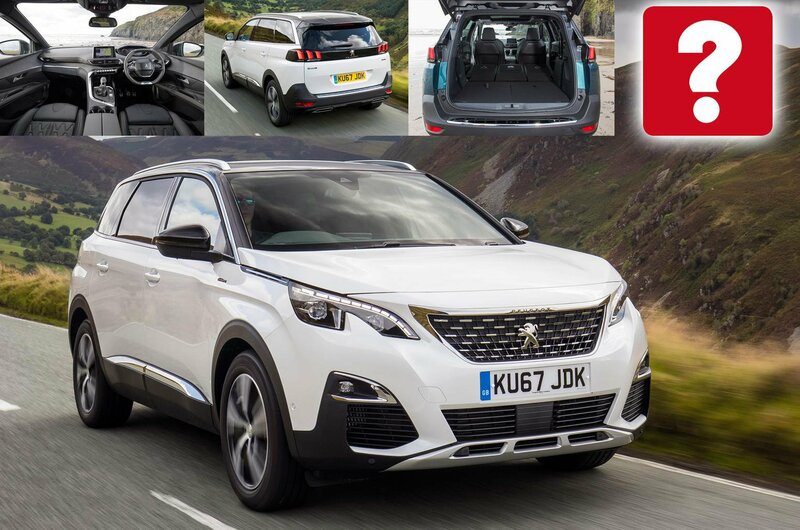 There's plenty of competition in the large SUV market, but the 5008's blend of good efficiency, a flexible seating layout and a comfortable ride make it one of our favourites. In fact, we named it as our Large SUV of the Year at the 2019 What Car? Awards, over more expensive rivals including the Mazda CX-5 and Audi Q5. To see the full scale of Peugeot's achievement, read our full 16-point review. Our recommended 5008 matches the smooth yet punchy 1.2-litre Puretech 130 turbo petrol engine with Allure specification, which gets you most of the kit you're likely to want as standard, including front and rear parking sensors, sat-nav and 18in alloy wheels. Because the 5008 is competitively priced against its key rivals, though, you can afford to splash out a little on some choice options, and in this story we'll show you which boxes to tick and which to avoid. As well as helping you to stand out from the crowd, metallic paint increases the value of your car, meaning you'll get more money back when the time comes to sell. Upgrading from the 5008's standard white paint to one of the seven metallic shades will cost you £575, while an additional pearlescent finish will set you back £725. 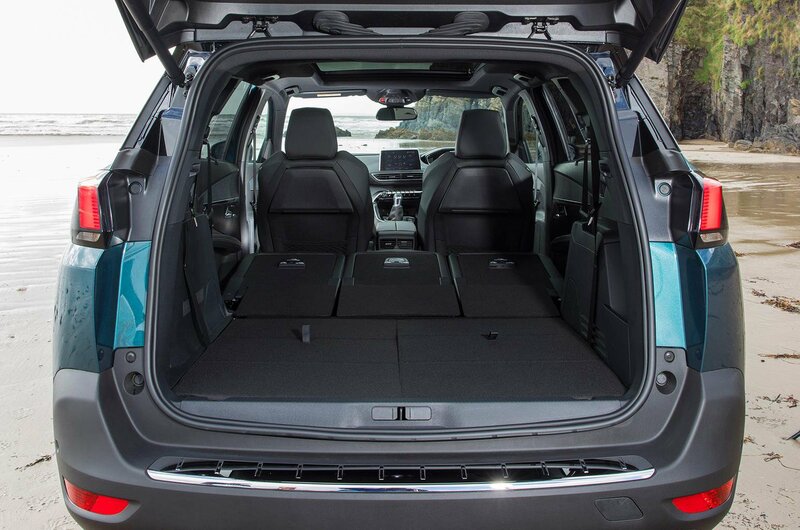 If you're struggling under the weight of some DIY furniture or hefty shopping bags, you'll be grateful that you paid for the 5008's smart tailgate, which you can open and close by swiping your foot beneath the rear bumper. As a bonus, you'll only need to have the key on you to enter the car and start its engine.